WOOT...so when a fan suggested theming my Thermomix calendar for 2017, I was more than happy to oblige, then in trying to narrow it down and with future projects in mind, we ended up with TWO great options...so we did both! We not only have the Death by Chocolate calendar for you, but the amazing Pimp My Pantry calendar...yep Two beauties. Anyway, we have finally done it, we have a beautiful, decadent, delicious, real, Death by Chocolate calendar. Choose your fave month...I dare you. I cannot. I love them all. 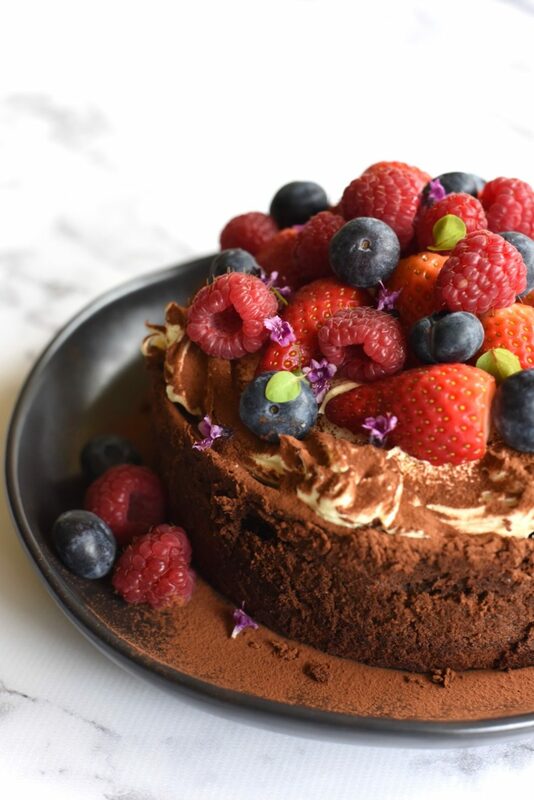 There is such a great range of recipes from the beautiful cover Chocolate Mousse Cake to the amazing and yet deliciously savoury July, Spicy Pork Sausage Ragu with Pasta, that is truly genius. If I say so myself. (Which clearly I do!) Yep. Chocolate in it. Don’t be afraid, you’re going to love it. Then of course we have our basics turned on their head calendar, the Pimp My Pantry calendar, which frankly you are also going to LOVE. From literally the best sandwich loaf and burger buns ever, that you will have you wondering where I have been all of your life, to my version of that Aussie fave, vegemite, our own ThermoMite, this calendar is not to be missed. Get it sorted people. The best part about both of them is not just the great, easy to follow recipes, but the fantastic beautiful pics, and the fact that we are offering a BONUS FREE recipe when you order either of these calendars up until the 31st of October. We are also offering a sensational gift pack offer for both titles. So if you have a lot of Thermie owners in your circle, (think family, think school, think end of year stuff) then this is the deal for you. We are going to not only give you a killer price on buying 10 in one hit, but we will send you an extra calendar. So you get FREE shipping, 10 calendars (one title at a time) AND you get an extra FREE calendar for your trouble. Gifting sorted. Christmas sorted. Next years planning sorted. Family food sorted. Delicious Chocolate recipes year round sorted. You’re very very welcome. And enjoy.